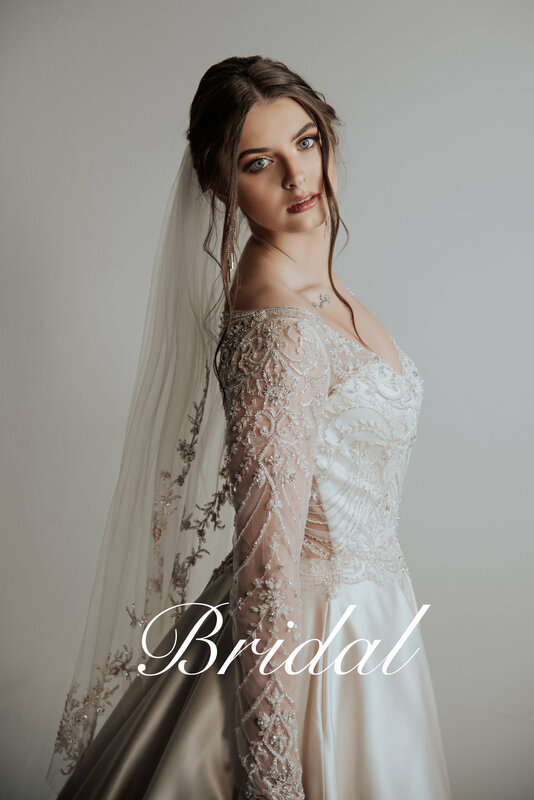 Shopping for a wedding gown isn’t an average shopping experience; a wedding is a carefully orchestrated event that is years in the making. Black Tie and White Satin ensures that the dress shopping experience is a reflection of the bride’s special day. 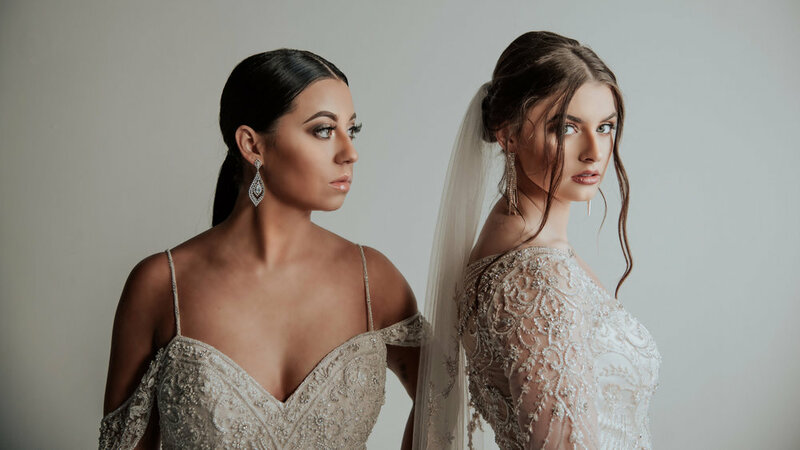 With over 200 bridal gowns in stock and the option to order in other colors and sizes, a woman can select abounding styles to find a gown that not only fits her body, but her personality.